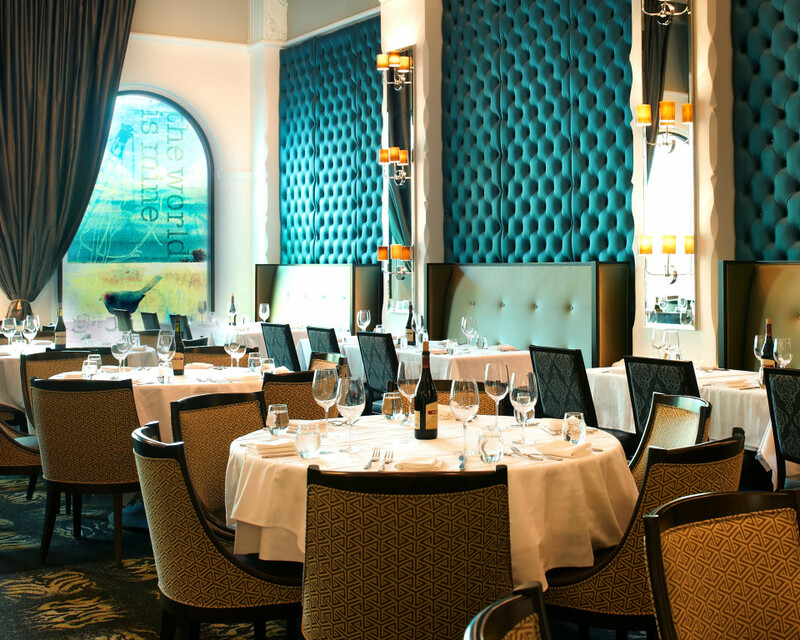 If you're doing an event in the deserts of Southern California, this is the place to scope out. 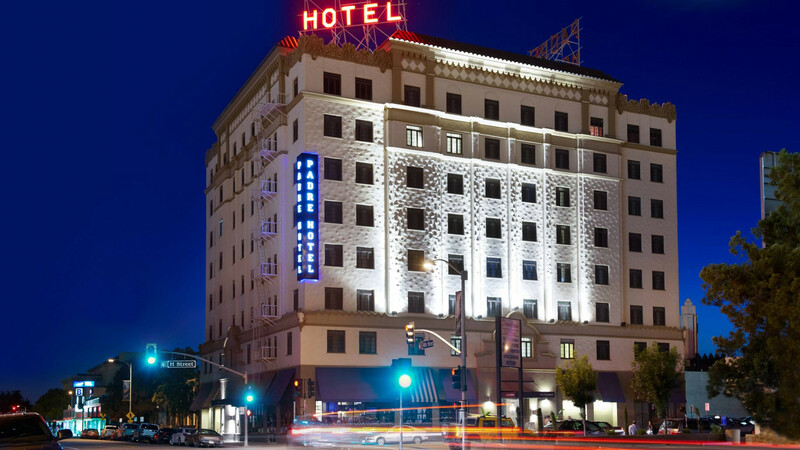 Bakersfield's finest hotel, opened to the wild public of the Roaring 20s is a transformative boutique of luxury. 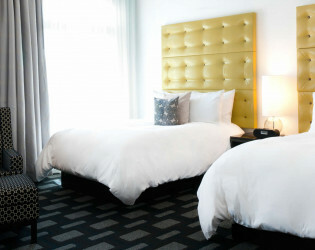 Eat at one of class-act eateries, drink at a locally beloved dive, or make good on a spa package. 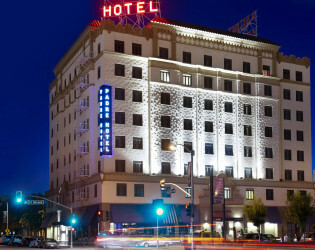 The historic Padre Hotel is Bakersfield's only 4 Diamond Hotel. 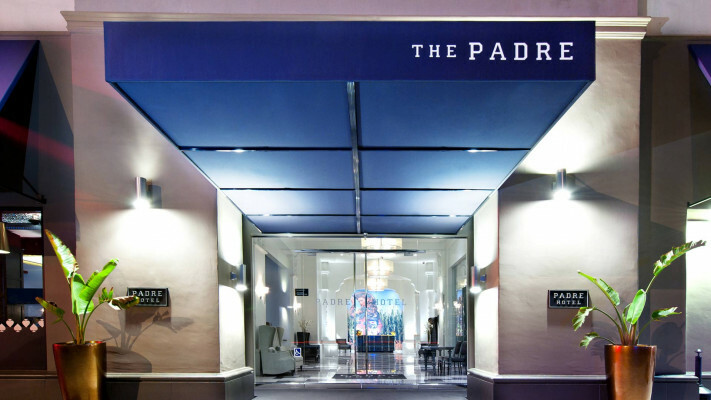 Located in downtown Bakersfield, Padre Hotel opened in 1928 and was lovingly resorted in 2009. 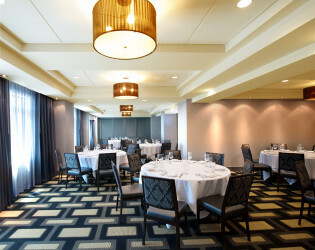 Catering charges are subject to tax and service charge. 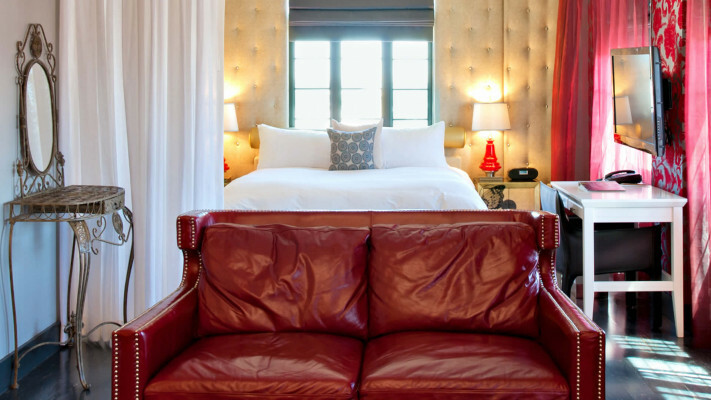 The Farmer's Daughter's Suite is the ultimate post-party resting spot with a 2 person jacuzzi tub and sklyine views. Check out the wood column by Farmacy Cafe to see a handprint from our friendly ghost. 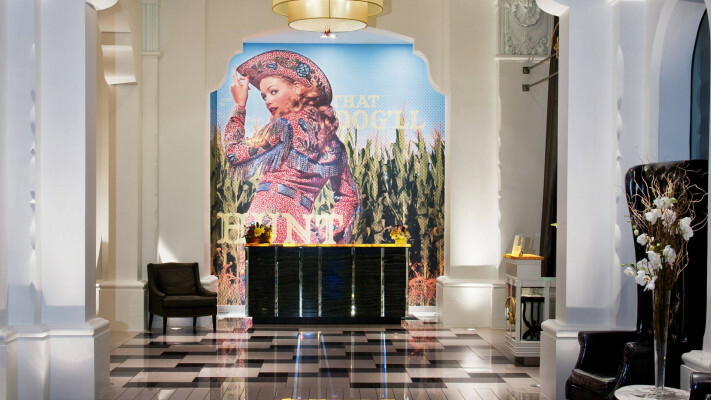 Padre's cowboy chic design is a nod to Bakersfield's rollicking past. 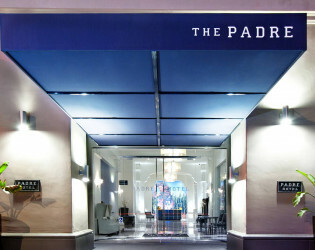 Original Spanish Colonial elements make the Padre Hotel a unique backdgrop to your special occassion. We have five food and beverage outlets and are able to accommodate almost any catering taste. 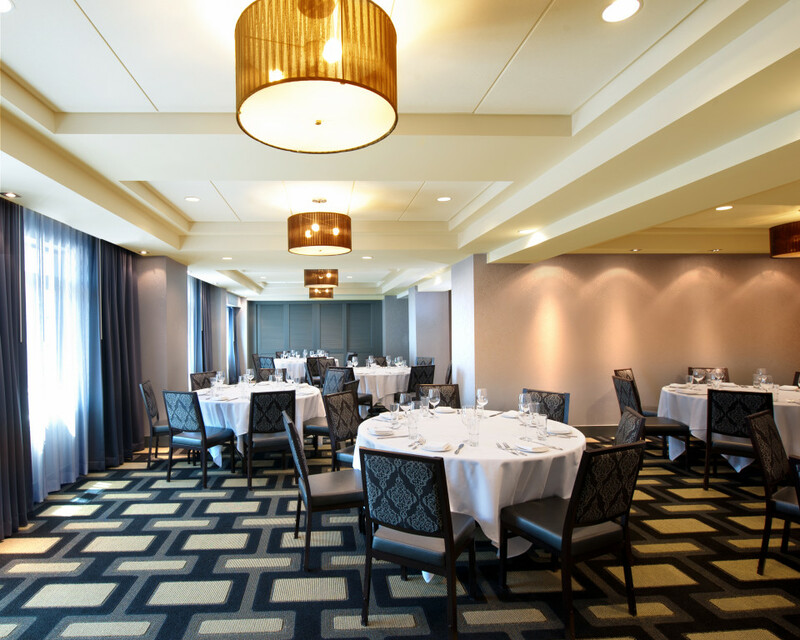 Tables, banquet chairs, standard linens, china and glassware. 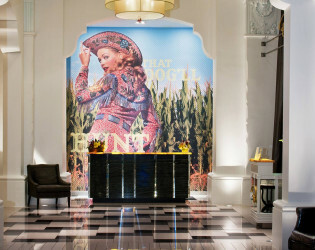 Awards & Notables Sunset Magazine - "Foodie Heaven"
Padre's cowboy chic design is a nod to Bakersfield's rollicking past. Belvedere Room - Bakersfield's dining destination. Instead of cookie-cutter wedding hall, Padre’s wedding venues are beautifully designed with everything you need for your special day. 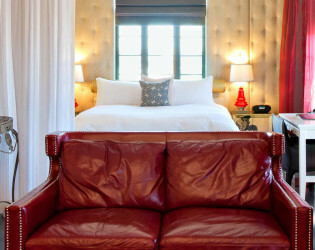 This 685 sq foot suite is romance at its best. Swanky, posh and sophisticated, this room makes a statement. 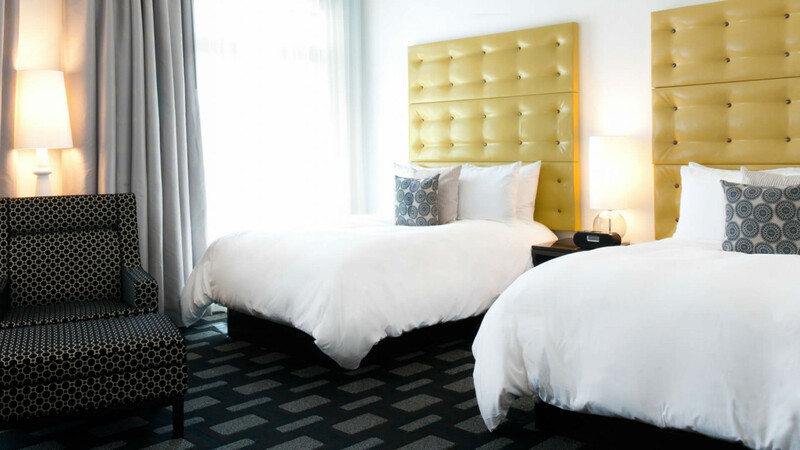 The rooms and suites at The Padre Hotel offer fresh design schemes, high-end amenities, and teak furnishings creating the perfect balance between style and substance. 40 winks is the only style in the house that features a completely glass enclosed shower for that extra touch of modern comfort. The historic Padre Hotel is Bakersfield's only 4 Diamond Hotel. Located in downtown Bakersfield, Padre Hotel opened in 1928 and was lovingly resorted in 2009.